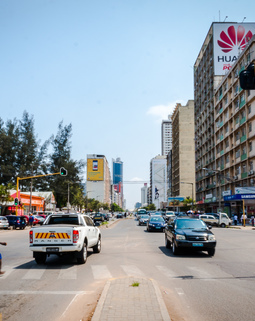 According to the Mozambique’s National Statistics Institute, the nation’s automobile import volume doubled during the first three months of this economic year in comparison with the same period last year. The purchase of parts for the automotive industry has also grown by more than fifty percent. This significant increase has been pushed by the approval of the parliament to reduce the import rate of vehicles which are less than 6 years. 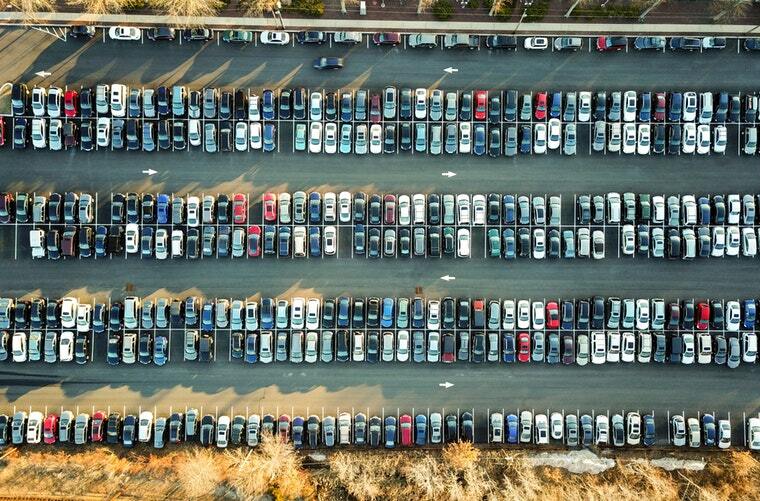 The import rate remains at 30 percent for cars with more than six years of use. The new tax is among the changes in the Specific Consumption Tax. It has been approved by the parliament. 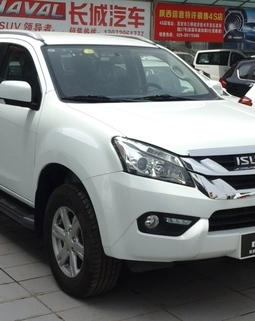 It anticipates as well a decrease in the import rate of new vehicles, as the government aimed at improving investment, promoting the development of new industries and encouraging the use of local raw resources. The government also wants to broaden the tax base in order to rise revenue for the state and stimulate employment.